Description * 3 LITER 6 Cylinder engine * * ONLY ONE PREVIOUS OWNER * * Check out this 2012 Mercedes-Benz Sprinter Cargo 2500 170 * * 2012 ** Mercedes-Benz * * Sprinter Cargo * This WH 2012 Mercedes-Benz Sprinter Cargo 2500 170 might be just the cargo van for you. It runs on diesel. The exterior is a sleek wh. Interested? Call today and schedule a test drive! 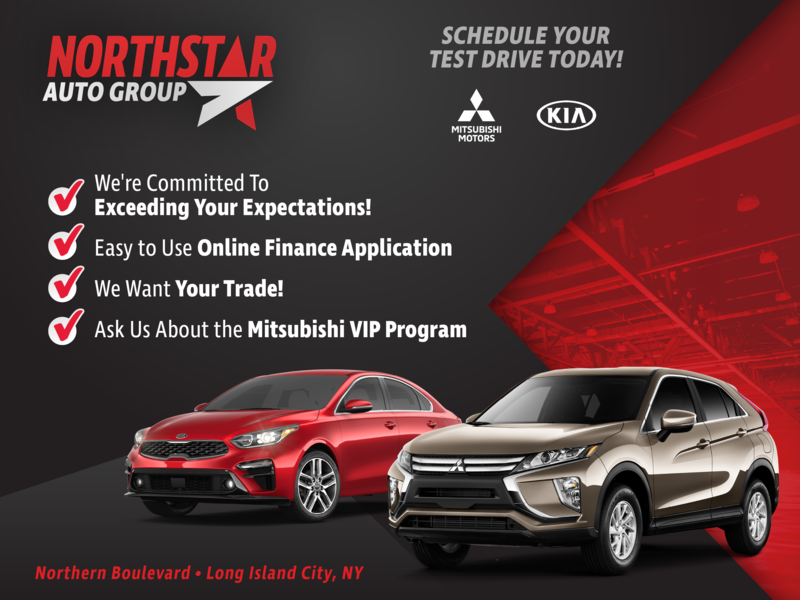 Contact Information: Northstar Mitsubishi, 46-05 Northern Blvd, Long Island City, NY, 11101, Phone: (718) 361-6299, E-mail: jeremy@northstarmitsu.com.